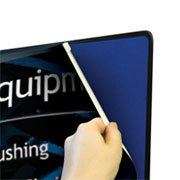 Find various accessories to complement your trade show display or exhibit. If you have any questions about choosing the right accessories for your trade show display please call us toll free at 1-855-536-3385 or contact us by email. 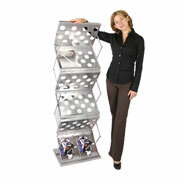 The perfect way to display your company brochures and pamphlets in a professional, easy to reach way. 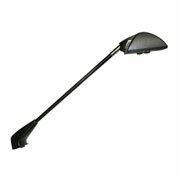 A full range of halogen, incandescent and LED lighting made to fit various types of trade show displays. Hard molded shipping cases, many designed for specific systems, for storage, protection and transport of your trade show display or exhibit. A highly recommended way to both store and ship your delicate trade show graphics. 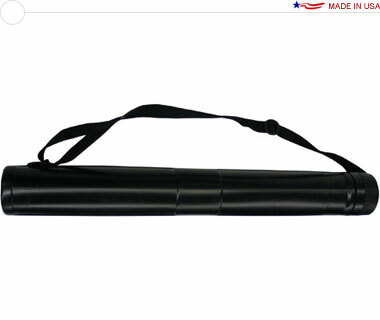 These cases are specially designed to protect rollable materials. 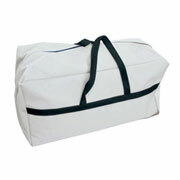 Simple carrying cases available a wide variety of shapes and sizes. 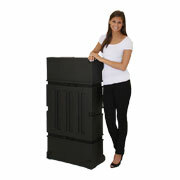 Carry your portable displays and materials from show to show. From detachable graphics for your pop up display to vinyl banners that hang anywhere, you'll find the trade show graphics you need here.